You are here: Home / Bulletin / Bulletin / From the Admin Angels / CBRSS Centennial Ball 2019 – can you help us plan? CBRSS Centennial Ball 2019 – can you help us plan? 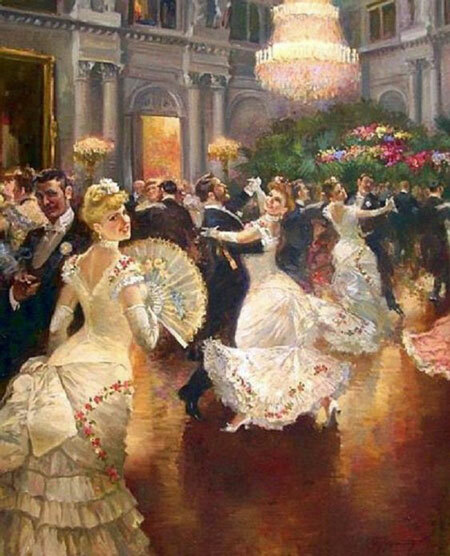 We have now set a date on which to hold our Centennial Ball next year, this will be Saturday 25th May. As mentioned in the last Bulletin, planning is now underway to have a wonderful Ball – celebrating 100 years of Steiner Education in Australia! If you would like to join our little planning group, please do let us know. We are currently at the exciting ideas and possibilities stage of planning and would love some additional input. 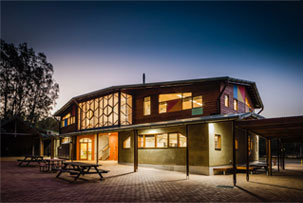 http://capebyronsteiner.nsw.edu.au/wp-content/uploads/2015/12/CBRSSwebheaderlogo.png 0 0 Yvette http://capebyronsteiner.nsw.edu.au/wp-content/uploads/2015/12/CBRSSwebheaderlogo.png Yvette2018-11-26 12:45:582018-11-26 14:32:25CBRSS Centennial Ball 2019 - can you help us plan?